In a slum, where most people live below the poverty line, girls and women education takes the back seat. Poverty, underdevelopment, mass illiteracy, ignorance, urban backwardness and conservatism cause a majority of girls in slums to be deprived of their basic right to education. Various other social problems such as child marriage, trafficking and discrimination leads toward the undermining of girl’s right to Education. Limited access to education means many are stuck in a cycle of poverty. Women and Girls are often treated as second-class citizens in our society. They have no access to contribute to community development and it is perceived that the only place they can best perform is in their husband’s house and in the kitchen. They are forced to marry at a tender age because of cultural and traditional beliefs. These barbaric attitudes towards female children must stop. Every female becomes a teacher to her newborn child. If they are denied educational opportunity what kind of people does our community expect to raise? 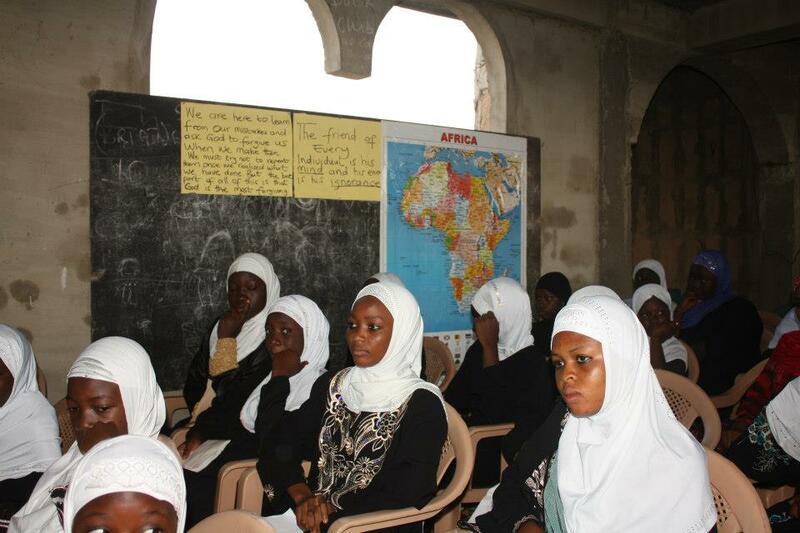 An educated female will give her child first hand skills to allow her to become a responsible person in the community. When will people realize the importance of giving a girl child education? It is said that “if you educate a man you educate an individual and if educate a woman you educate a nation”. Achievers aims to educate the uneducated ones, for them to realise that pushing a girl child to marriage is not the solution to the acute poverty we are facing. Rather educating them to a higher level for them to be gainfully employed and earn a good living, will subsequently solve their problems.